43 HOTSPOTS – Certain locations around Western Visayas were pointed out by PNP as ‘hotspots‘ or areas that need police attention. 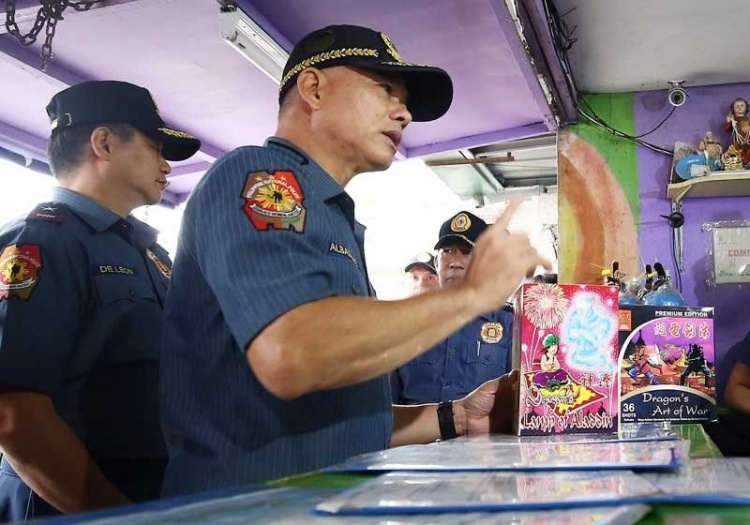 As the election day comes closer, the Philippine National Police took necessary steps to assess local towns and cities for possible threats during the election. This is to ensure the safety of the public and the politicians and to pose a warning. The regional police spokesman, Lt. Col. Joem Malong listed Moises Padilla in Negros Occidental, Lemery in Calinog and Maasin in Iloilo under red flag category. Moises Padilla made it to the list after the death of Sangguniang bayan Member Jalomar Hilario. Who died due to an attack initiated by the New People’s Army. Enlisted under the red flag category are towns and cities with a history of violent crimes, intense political rivalries and armed threats by local terrorist groups. This is based on the article from Philstar. Sipalay City in Negros Occidental. The Commission on Elections (COMELEC) regional office however, said that Mambusao in Capiz, Victorias City in Negros Occidental and Bingawan in Iloilo should be removed from their respective lists. But the PNP said that removing them from the list would be contradictory to their risk and threat assessment. That is all there is to it, at least for now. We’ll post updates as soon as we get them.